Katsura Hoshino (( Hoshino Katsura) was born on April 21, 1980, in Shiga Prefecture, Japan, as the younger of fraternal twin girls and the second of three children. She drew her first manga at twenty-one. In 1998, Hoshino moved to Tokyo. She dreamed of bringing her mother to the city and was able to in 2006. 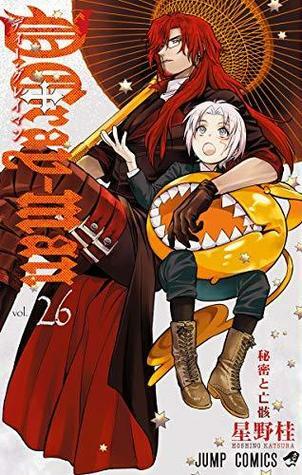 She made her debut with her comics in July 2003 with the publication of her first manga series Continue and is known for her work, D.Gray-man, which began serialization in Shueisha's Weekly Shnen Jump in May 2004.